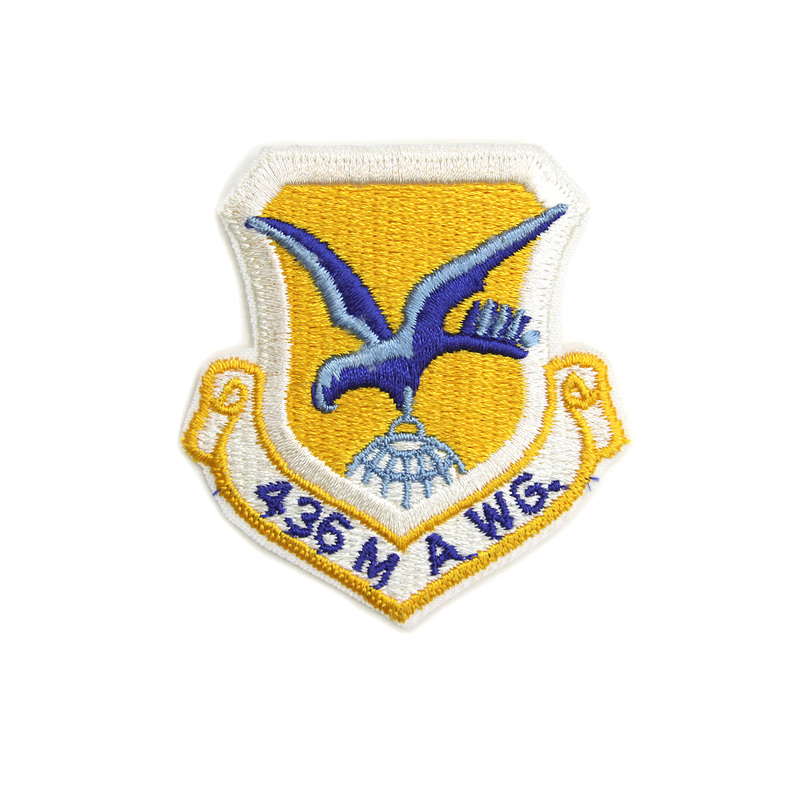 Established as the 436th Troop Carrier Wing in 1948, it was redesignated the 436th Military Airlift Wing (MAW) on 27 December 1965. 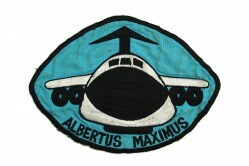 Assigned to Twenty-First Air Force, the wing was stationed at Dover AFB, Delaware, and flew C-124 Globemaster II, C-133 Cargomaster, C-141 Starlifter, and C-5 Galaxy aircraft. The wing was redesignated the 436th Airlift Wing (AW) on 1 December 1991 and today flies C-5 Galaxy and C-17 Globemaster III aircraft at Dover AFB. 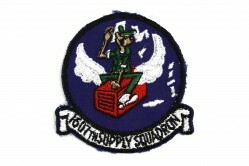 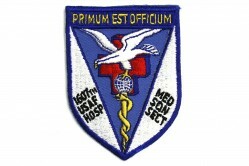 I’m looking for the 58th mass patch from 1967, Robbins afb. 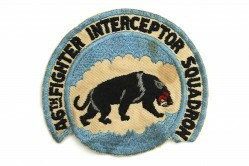 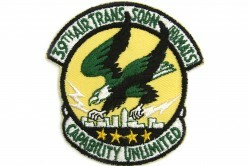 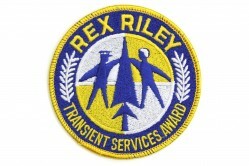 i am looking for a c141 shoulder patch similar to ur apg patch except yellow black outer border no other colors .